A rate hike also helps your savings. Every dollar in your savings accounts – from money markets to IRAs – will get stronger when there is a higher prime interest rate. So, if you’re convinced interest rates are going to take a bite out of your investments, your best move is to simply decrease the portion of your portfolio in stocks and put more of it into various savings products at Destinations Credit Union. We’ve always had very competitive dividend rates on our savings accounts. If the Fed raises interest rates, that usually means good news for savers. If you want to take advantage of this temporary window, talk to us about a home improvement loan. Remember, if you want to make these kinds of household investments or take advantage of cheaper prices on the parts and supplies that go into other home improvement projects like patios and even driveways, lock in a fixed-rate loan now, before the Fed hikes interest rates. Ah, autumn. That wonderful time of year when the leaves change color, football takes over the television for five uninterrupted months and students head back to school. Alright, it’s not actually autumn, it’s August. It’s still summer outside, and more of the country is watching grass turn brown than observing the leaves transitioning to orange. School is starting, though, and you’ve probably already gone through a lot of the rituals that accompany a new school year, so you may be in a back-to-school mood. Here’s a tradition you might not have tried: Have you made a new school year’s resolution? We’re not talking about those promises you make to yourself every year about doing homework on Friday nights or not wearing sweatpants to class. Have you made a resolution for this year that you actually intend to keep? Now is the perfect time to make a change, while you’ve got a new planner just waiting to have milestones and goals written into it. We’ve got some tips to aid you in keeping your resolution this school year. First, set a clear goal. Goals are only as useful as they are attainable, and goals are only attainable if they’re clearly articulated. For example, “I want to eat better” is an admirable goal, but it’s difficult to figure out if you’ve actually done it or how that affects your decisions. Eating two cookies is better than three, for example, but would you have eaten three cookies before? That’s why it’s important to be specific. Instead of saying, “I want to be better with money so I won’t need to eat toast sandwiches at the end of the month,” try making a resolution like “I won’t date freshmen” or “I will set a budget every month.” You can tell if you’ve set a budget even if you don’t always do a good job of following it. Having a tangible goal gives you freedom as well. Are you being good with your money if you buy a latte every once in a while? Who can tell? But if you have a budget, you can clearly see when you can afford a latte, and what else you might have to give up to get it. You also need to keep the goal simple enough so it is achievable. “I’m going to work out for two hours every day” sounds great … for about a week. Then it sounds like a hassle. What do you do for two hours every day that you’re willing to give up? Sleep? Homework? Xbox? An easy to achieve resolution might be something like “I will spend Monday afternoons cleaning,” or “I’ll save $1,000 to put a down payment on a car within a year.” Saving $1,000 might sound harder than working out, but it’s really not. Put $85 per month away for a year or $43 per month for two years. Even if you make minimum wage, $43 is only about one day’s salary each month. It’s easy to fool yourself into believing you’re living up to your resolutions, which is why you need someone to keep you accountable and help you out when you need it. That’s a place where Destinations Credit Union can really help. We’ve got internal experts in budgeting and financial counseling partners who’d love to talk to you, and we offer great rates on Kasasa Cash Rewards Checking, Savings Certificates, Holiday Club accounts, and all sorts of savings plans to make saving for that down payment even easier. We also have tools, such as MoneyDesktop and simple budgeting software. When it comes to retirement, the variety of ways to save money can be so confusing that even the most diligent investors might wonder if they are looking at the right information, doing the right thing or if they’re even on the right track. Would you know if you should be using a fancy savings plan? Should you put more in? Less? Should you panic? While we’ll get to the rest of the questions, the answer to the last one is no, you should not panic. 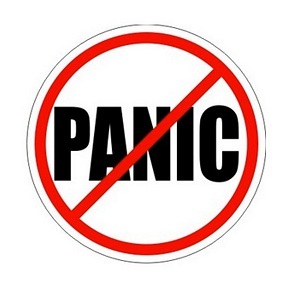 There is no retirement plan anywhere that does better when you panic. 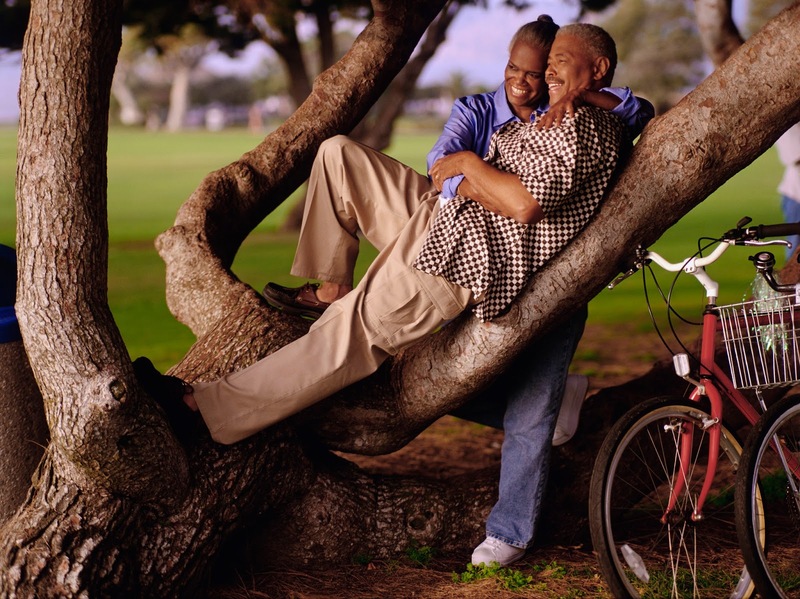 For anyone confused about retirement, there are lots of sources that explain who, what, how, when and why, but very few places to turn for one of the most important questions – should. This guide is meant as a quick reference to that really tricky word, with some of the most common “should” questions answered. Like any other guide, though, it can’t be as specific as you’d like, so if you have more questions, get in touch with us at 410-663-2500, or ask questions our Facebook page. Ask us your shoulds or see what shoulds other people are asking. If you’ve got a question, it’s a safe bet you’re not alone. Answer: This is the most common “should” question in America right now, probably because of its importance. The answer that most experts give, “as much as you’ll need” isn’t particularly helpful. A better, although still maddeningly incomplete answer involves some simple math you can do on the back of a napkin: take your annual income the year before you plan to retire and subtract your annual retirement income (Social Security, pension, trust, etc.) from it. Whatever that difference is, multiply it by the number of years you expect to live after retirement, probably 15-20. That’s how much you need, give or take a bit. For example, if your Social Security and pension pays you around $50,000 per year and you’re making around $150,000 before you retire, the difference is $100,000. Multiply that by 20, and you’ll probably need around $2 million. If that sounds like a whole lot of money, that’s because it is a whole lot of money. Answer: Another question that all-too-often results in a frustrating answer. You should save as much as you can, but not more than you can. A better answer is that retirement should be your savings priority, ahead of college funds or other long-term savings simply because you can’t get a loan to retire, but you can for virtually everything else. If you feel like your monthly contributions are just drops in the bucket, stop focusing on the bucket. Instead, take a look at your monthly picture. Make a pie chart with five big slices: Bills, debt, spending, short-term savings and long-term savings. This isn’t yet the time to go through and figure out how to trim your bills or refocus your spending, just look at those five. How much of your long-term savings is being used for retirement? Could that number be higher? If so, put more into retirement. If you want to find ways to reduce your costs so you can save more money for retirement, look at those categories again and start making cuts from right to left. First, cut some spending from other long-term savings. Then short-term savings, spending, debt and finally bills. Answer: If you read the last two questions and have sharp pattern recognition skills, you might expect a frustrating answer, but this one is actually easy. If you haven’t started, start today. Like, right now. Seriously, either click this link for information on our IRA programs. It only takes a few minutes, and you’ll feel so much better. Remember the motivational cliché: the best day to plant a tree was 20 years ago, the second-best day is today. Answer: There are three major considerations when selecting a retirement account. First, how many years do you have until you retire? The answer to that question should help determine your risk. The second question is how much money do you make? The answer to that question determines whether you’d like to be taxed on the income now or in retirement. 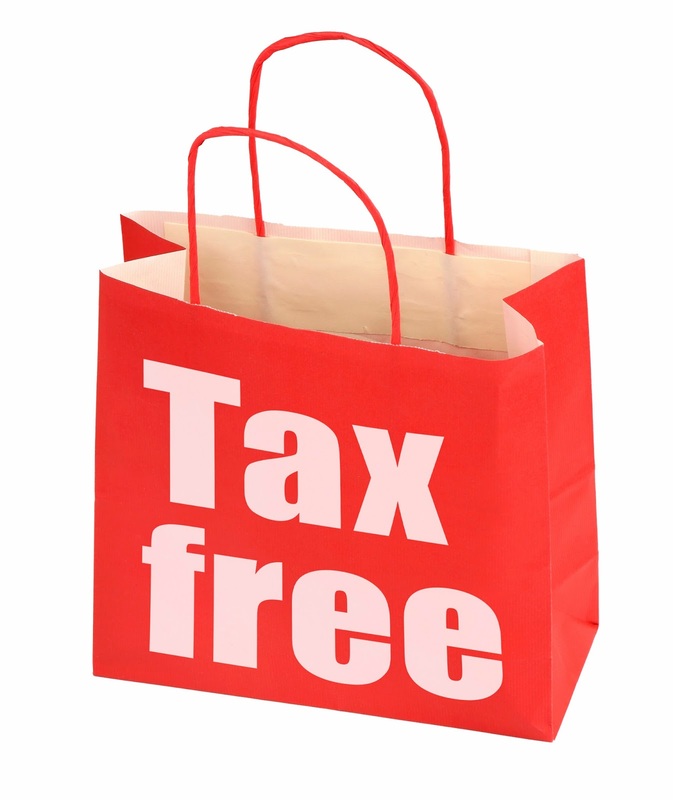 Unfortunately, you’ll have to pay taxes on it at least once. Finally, have you maximized the benefits of another account? If you’re past the point of getting your employer to match your 401k, look at all of your options. If not, put in as much as you can that your employer will match. You’re not going to find a lot of retirement plans that pay more than the 100% rate of return your employer is offering by matching funds, and if you do find one that can consistently outpace your employer’s contributions, it’s probably illegal. Once you have the answers to those questions, check the link above or drop us a line at info@destinationscu.org and we’ll set you up with the best plan we can. There are a lot of retirement guides out there, but most of them aren’t very good at those “shoulds” that matter so much in our daily lives. Hopefully, this guide has given you enough information to know what questions to ask. We’d love the opportunity to talk about these shoulds or any others you might have. For now, check out our Facebook Page and join in the conversation! There’s nothing quite like the feeling of finding something your friends have never seen before. 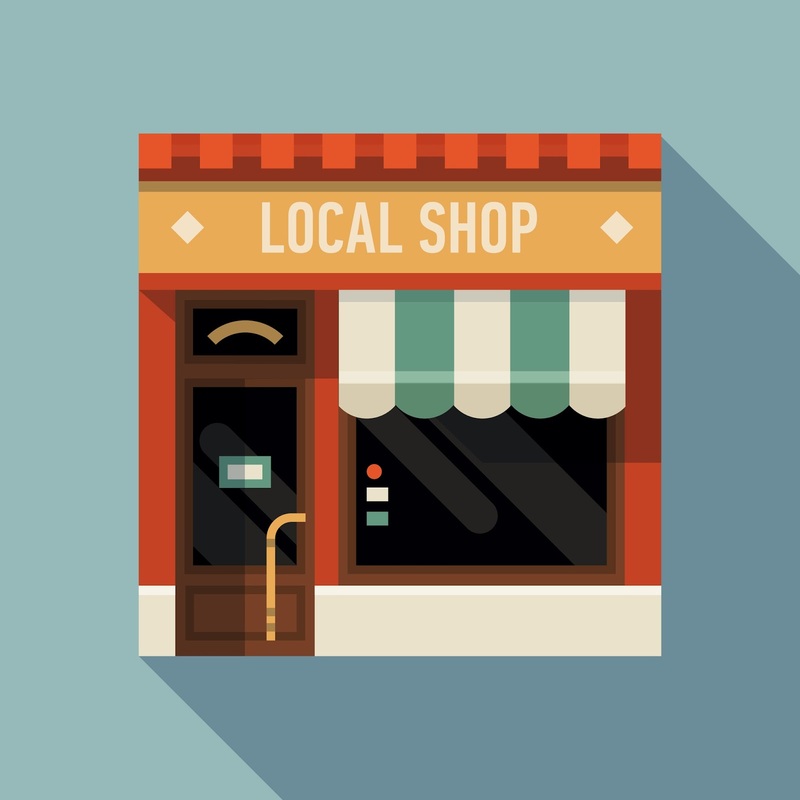 Whether it’s jewelry from a local metalsmith, a purse from a local boutique or pottery from a local artisan, local shops have the best potential for one-of-a-kind, where-did-you-get-that, I-love-it-so much uniqueness out of any shopping you can do. Anyone can get on Amazon or check out a department store. 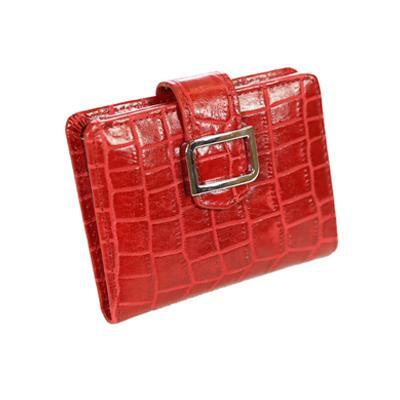 It takes a real connoisseur with a real eye for style to shop locally and find the best products. Show off your personal style with buys from local artisans. The Parkville Towne Fair or the many ethnic festivals are great places to look for local crafts. San Francisco started recognizing the historic contributions of local businesses by listing important shops on its historic registry. Looking around Parkville and Baltimore, which businesses would you nominate for historic status? 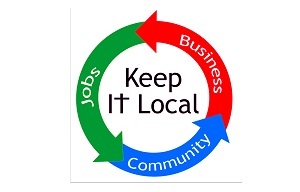 And, don’t forget to keep your banking local. Destinations Credit Union (along with many other credit unions and local banks) is right here in Parkville offering world-class financial services and access wherever you travel. We’re owned by our members and the money is invested back into our residents and our communities. Check out the Parkville/Carney Business Association to see many local businesses who support our community. You can also look for the lowest fixed rate card that you can find and come up with a plan to pay it off. Destinations Credit Union offers a low-rate MasterCard with lots of benefits (ScoreCard rewards, no annual fee, no balance transfer fees, etc.). 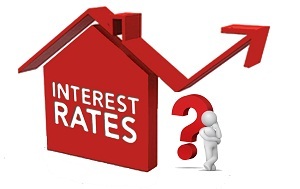 If you want an even lower rate, you might consider a home equity loan or line of credit. Home Equity Lines of Credit (HELOCs) generally offer lower rates than Home Equity Loans, but the rate is variable so it may go up. Destinations Credit Union offers its HELOC at Prime minus 1% with a floor rate of 4%. Prime would need to increase by more than 1 3/4% before the rate on your HELOC will go up. Home equity loans have a low, fixed rate, so you can avoid an interest rate hike and save money in interest payments every month. While it might seem a little scary to borrow against your home equity, if you have accumulated significant credit card debt, your home might be the only source of wealth you can borrow against to cover it. The loan payments should be less than you’re paying your credit card companies every month, so you’ll find it much easier to make your payments and get out of debt. If you’re interested in using your home equity to get out of credit card debt, you can find out more by calling a loan officer at 410-663-2500. If you wanted the extra few months to bulk out your down payment, or you weren’t sure about refinancing this summer, it’s time to sit down with a professional who can take you through the numbers and find out how much that indecision might cost. You can speak to a mortgage specialist with our underwriting partner, Financial Security Consultants, or follow this link to get pre-approved right now. At the same time, as the prime interest rate goes up, so does the return you’ll enjoy on your money market account, savings certificates, or any of a variety of investment products you may have. Find out what we can do to put your money to work by checking out our insured deposit accounts, and if you’re trying to get some money put together for retirement, don’t forget about our IRA accounts. By the end of the year, you’re going to be carrying some brand new tech in your wallet. That is, if you aren’t already doing so. 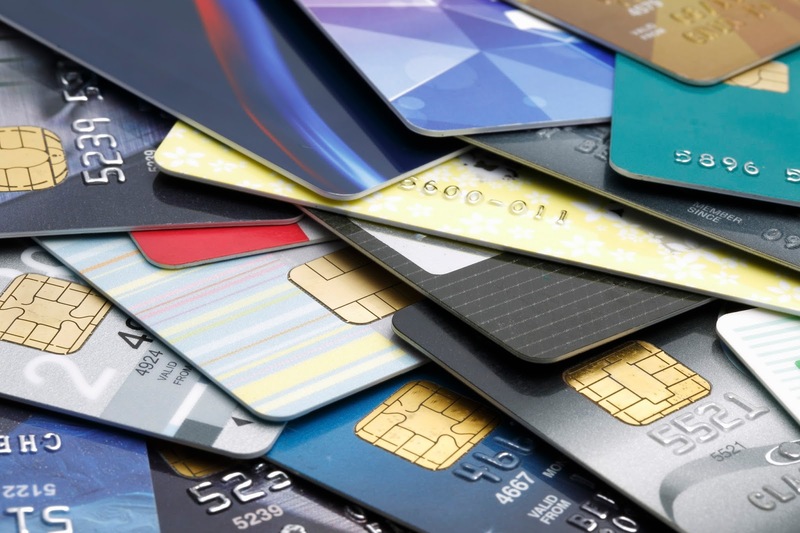 The major credit card companies have all moved to chip-and-PIN cards, which use Radio Frequency Identification (RFID) to prevent fraudulent transactions and keep your data safe. Unfortunately, the cutting edge technology that makes your transactions more secure at the register also decreases your security everywhere else. That’s because scammers can steal radio signals from the air and use your credit card information and then go on a shopping spree before you know anything’s wrong. When RFID passports were released in the UK, scammers had broken into them within 48 hours. That’s enough to scare even the most tech-ignorant among us. To combat this vulnerability, you need a wallet that can protect your identity by blocking those radio signals, which many new wallets can do by simply adding a layer of metal that goes entirely around your wallet. 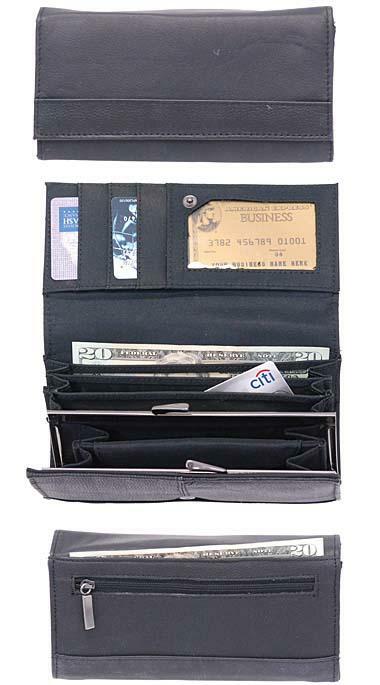 So many new wallets can protect you from scammers that you might find the choices overwhelming, particularly if you’re the kind of guy who uses a velcro trifold style wallet. We’ll walk you through your choices and pick the best one for each category, based on style, security, and price, because there’s no point in buying a wallet so expensive you have nothing to put in it. If you don’t carry much cash or the idea of sitting on metal plates bound in leather sounds uncomfortable, you might be in line for a front pocket wallet. Back pocket wallets have been linked to sciatica and other forms of chronic back pain, so carrying a few cards in your front pocket may be the best long-term choice you can make for both your financial and physical health. 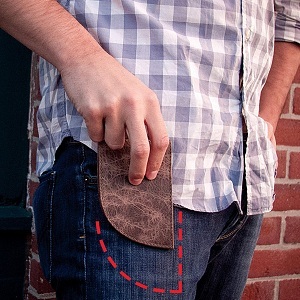 Herrington’s front pocket wallet is curved to fit into the front pocket of your pants without bouncing around or disrupting the lines of your outfit. The handsome Bison leather is masculine and stylish, so you won’t be embarrassed to pull it out at a business lunch or on a date. The wallet is manufactured in Maine out of multiple layers of material that create a Faraday cage for preventing radio signals from escaping and therefore allowing skimmers to get at your cards. 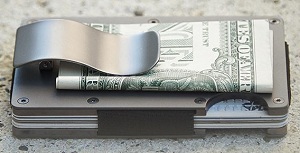 If you want something even slimmer, you may be interested in one of the all-metal wallets that have taken over Kickstarter in the last few years. 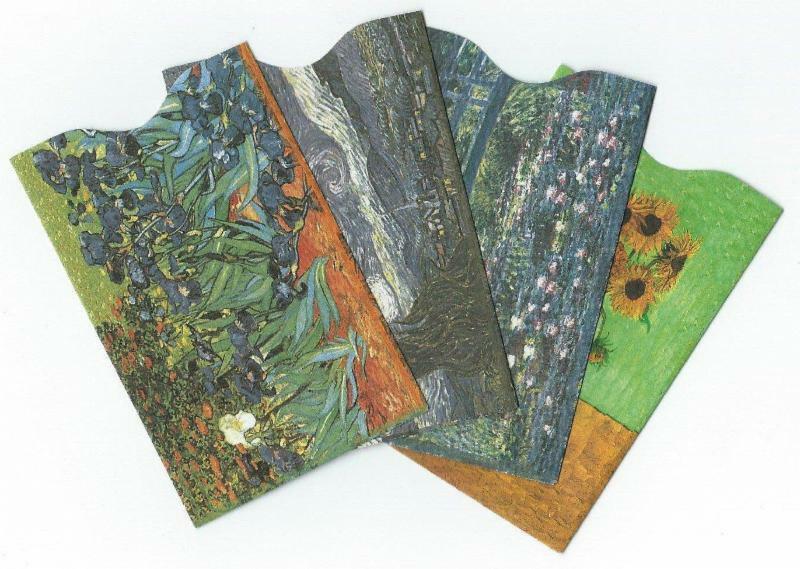 These wallets wrap your cards in layers of metal held together with a nylon band or screws and look like incredibly modern, wallet-sized Swiss Army knives. Some even have fold-out extensions to hold keys, USB drives or very small pens! 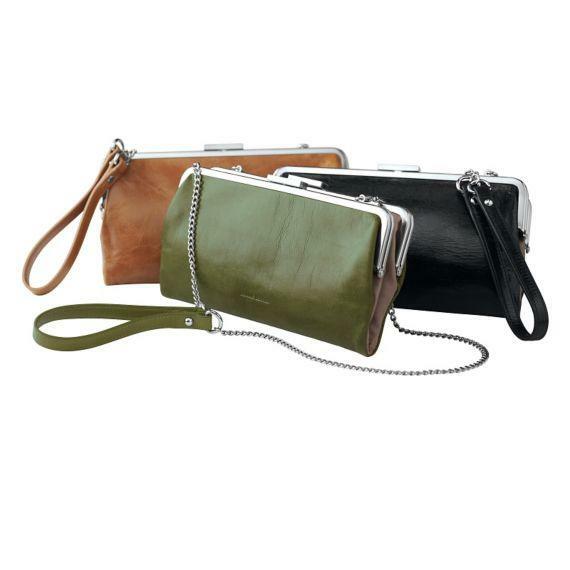 Our choice among the modern, minimalist, metal wallets opts for simplicity. The Ridge Wallet doesn’t have key rings or add-ons, just a simple wallet with a clean look. Ridge offers four different materials ranging from the youthful and inexpensive polycarbonate, which comes in a variety of bright hues, all the way to pricey and indestructible titanium in various shades ranging from gray to black. If you want a wallet sleek and cool enough for Batman, but you don’t want to carry an entire utility belt, you want a black titanium Ridge Wallet. It’s tough to argue with the classic bifold. With ample room for cards and cash, a classic design certain to fit any outfit, and all the features you’ve always enjoyed, a leather bifold wallet is a traditional men’s accessory that never goes out of style. 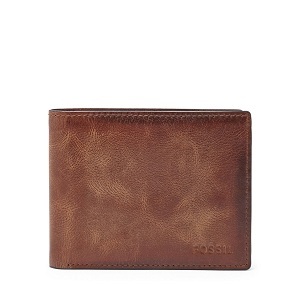 Fossil offers a selection of RFID-blocking wallets that don’t look too technical or modern, with the Derrick bifold at the top of the list for its combination of looks, materials, and price. The RFID-blocking material is sewn into the lining, so you won’t feel like you’re sitting on a phone book, but you’ll still be protected. The Derrick bifold is the kind of wallet you can buy now and not think about for a few decades, which tends to be the way most men buy wallets. 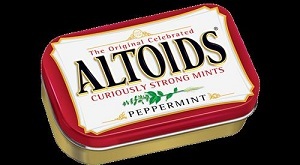 If you’re looking for a budget option, or a stopgap security solution while you shop, you can always keeps your cards in an Altoids tin. The thick metal is an effective Faraday cage that offers top-flight security at a price that can’t be beat. Just don’t be surprised if people are quick to comment how fresh your cards smell! In the end, you’re going to have to decide what matters to you. 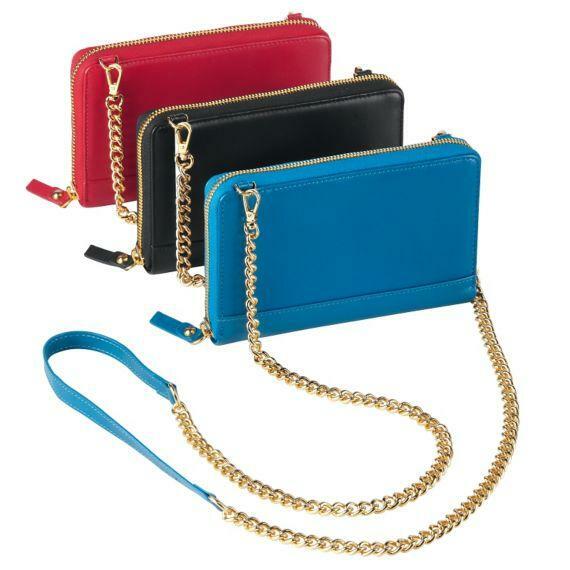 Unlike other fashion items, you’ll carry your wallet every day, and you probably don’t want to replace it very often. It’s up to you to weigh fashion, security and comfort and come to a decision for your own peace of mind. The only thing you need to make sure of is that you don’t leave your financial information available for motivated scammers to steal. Please note: Destinations Credit Union is planning to convert to the “Chip” cards in early 2016. More than two-thirds of Americans are either overweight or obese, and scammers hope to profit from the desperation many of us feel to lose weight. The Federal Trade Commission (FTC) warns that a company known as “Sale Slash” has been peddling fraudulent weight loss products, using hacked email addresses to convince readers the products were endorsed by friends or family members. Those emails often support bogus claims of incredible weight loss results with fraudulent versions of respected news websites and fabricated celebrity endorsements, adding another layer of apparent credibility to their claims. Weight loss scams are nothing new. In fact, the FTC has been prosecuting false diet claims since 1927. Further, the word “diet” comes from the ancient Greek word “diatia,” meaning Plato might have been dealing with diet scams while he wrote “The Republic.” In the twenty-first century, the Internet has greatly accelerated the speed and impact of scammer successes by gaining access to wide audiences and making it easy for them to reap large profits. 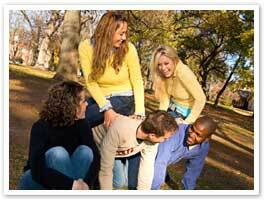 The images on the site are obvious stock photos or appear altered. If you aren’t sure if the images are authentic, use Google images to perform a reverse-image search. Google can show you all the places using a specific picture. The method for doing this varies based upon your Web browser. Just search “Reverse Image Search Google” to quickly find the instructions that will work best for you. Google the name of the product and add the word “scam” to the search query. 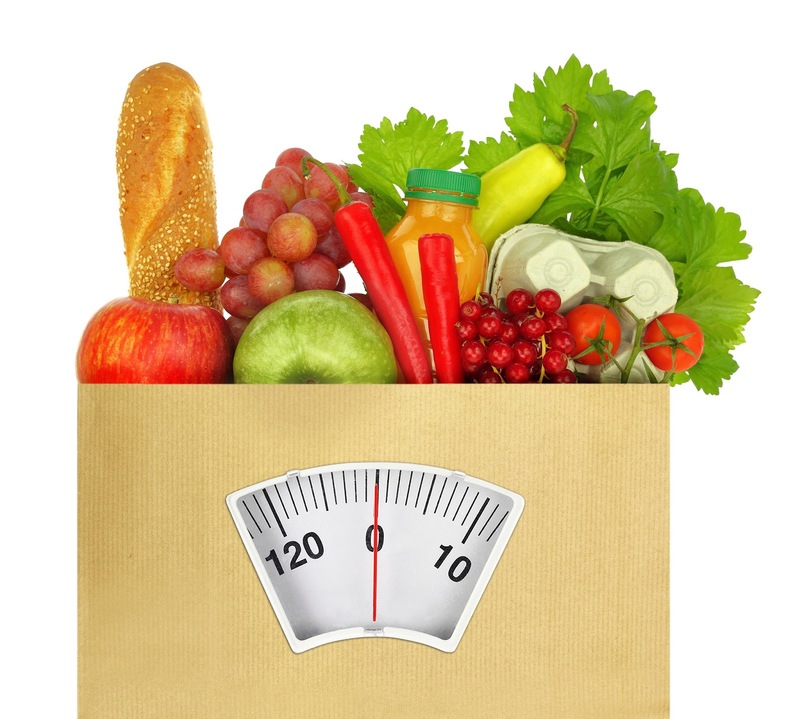 Simply searching for “weight loss scam” returned the following products in just a few seconds: HCG Diet Direct, Sensa Products, LeanSpa, L’Occitane, Lobster powders & creams, caffeine underwear, double shot pills, Healthe Trim, and many others. Medical research progresses every day and even well-intentioned diet experts can find it difficult to determine if any specific product works. TV’s Dr. Oz recently testified in front of the U.S. Senate about the difficulties he has experienced in keeping up with dietary science. He even has encouraged viewers to interpret his advice as if he were a celebrity rather than a doctor. Whether Dr. Oz encourages misinformation or is the victim of forces outside his control, the green coffee bean supplements scammers have been peddling skyrocketed in popularity after appearing on Dr. Oz’s TV show while the guest promoting them settled with the FTC for $9 million. Even if a site shows the logo of a major network, that doesn’t mean it’s legitimate. Check out the other headlines the page links to. Take a look at the ads on the page. Are all the ads directing you to weight loss products or other similar businesses? If a “reporter” tells you about their first-hand experience with the product, be skeptical. If the claims seem incredible, be even more doubtful. Reporters don’t usually try medical products for a story and they are even less likely to do so for a long period of time. If a major news network were to subject a reporter to experimental medical treatments, they would most likely put the segment on television and do a lot of pre-story promotion. Weight loss offers a very dramatic visual, after all. If you don’t see the reporter describing the product on video, or if the video doesn’t look like an expensive, major-network production, it is probably fake. Scammers will take images and names from authentic news sources and use them without regard to legality, so confirm you are actually seeing the reporter talking about the product on that’s on the video. If you’re still unsure about a product or offer, question everything. What name did the reporter use in the video? Search for it online to make sure he or she works for that network. Look up the product and see if it’s for sale at a legitimate store. Call the friend who sent you the email. Ask your doctor.